Discussion in 'Frags and Livestock for Sale, Trade or Want to Buy' started by whyamisofly, Oct 23, 2018. Interested in any trades for the hallucinations? 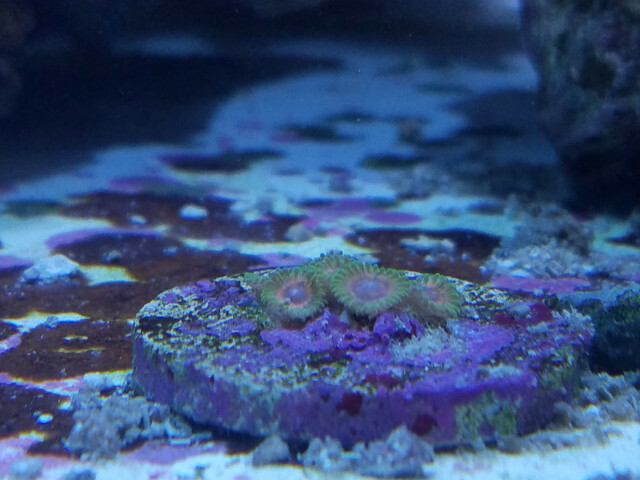 I have a 2 polyp frag of seductions remaining for $20. Need to get a picture of the magicians I have as well. Where are you located because I will take the seductions if close? Anyone interested in frags of The Vinh? I would possibly be interested in one. Seductions looked great. 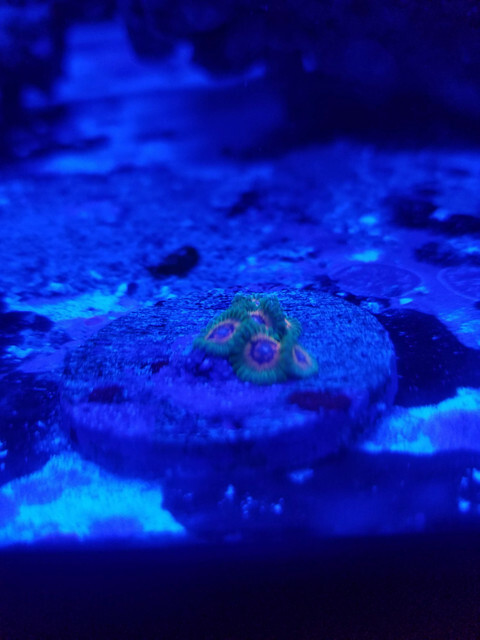 How about on zoa's I'll take that frag though. 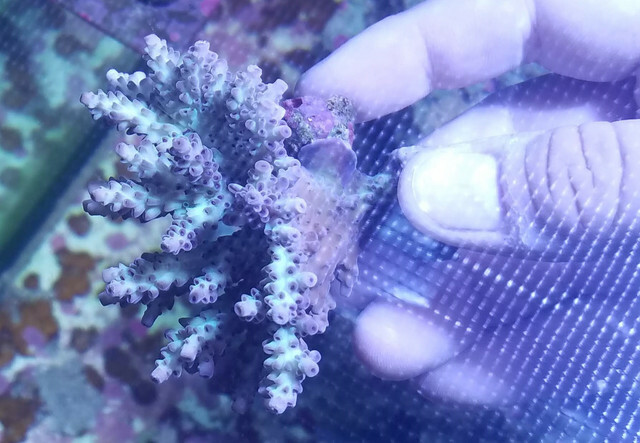 How many polyps of hallucinations are you seeking?